"A week or so ago I felt the Curse of the Mummy was cast upon us. The vocal recordings were set to begin on Monday March 7th but Anette fell at her home just a few days before that and broke her rib. Thinking positive, luckily just that, from the sound of it it could`ve been much worse. So now she just needs to rest and heal well before we continue, the new vocal recording date set to the beginning of April. We`ll take our time and do nothing half-way at this point. 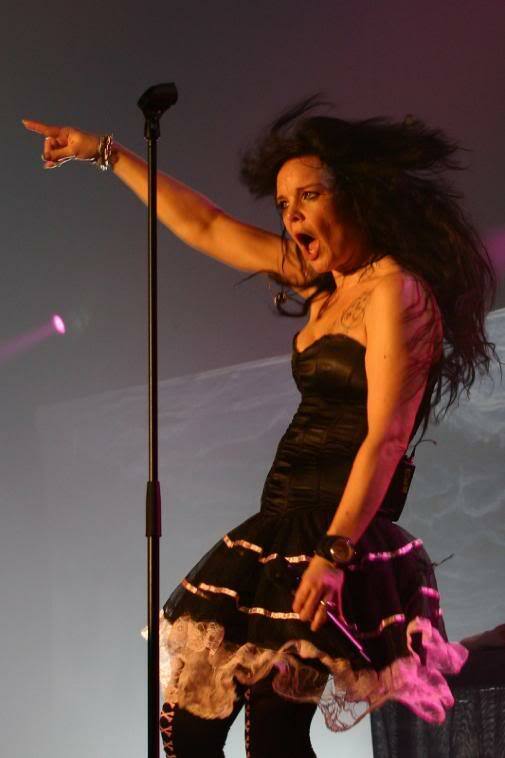 Now it`s all about waiting for Anette to get well, getting Marco to record the rest of his vocals, and flying Troy over to record his pipes and show us some of his legendary magic. Hope Anette get well soon!